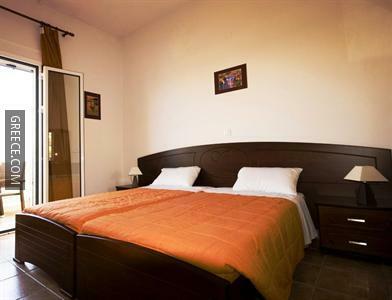 Recently refurbished, the Hotel Akti Arilla offers rooms with many modern amenities right in the town centre. 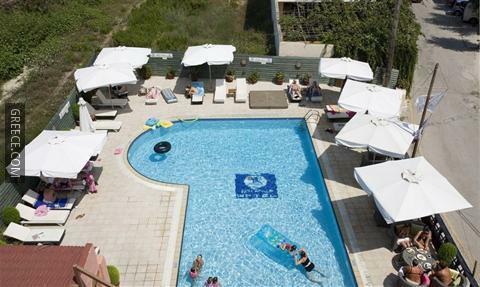 Offering a safe, a photocopier and a soccer field, the hotel provides guests with a convenient base when in Arillas. 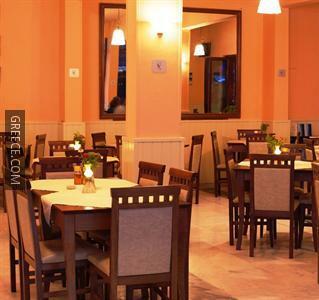 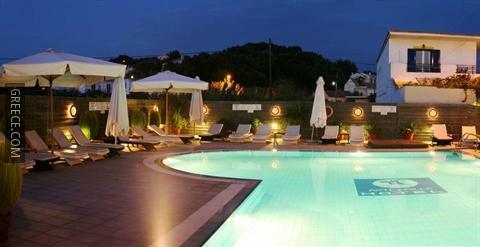 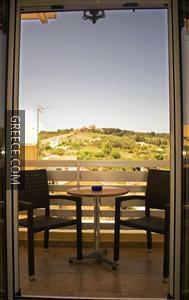 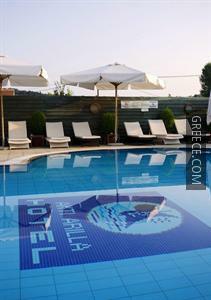 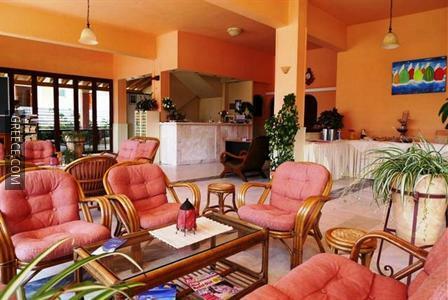 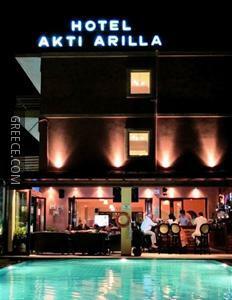 The Hotel Akti Arilla has 32 spacious rooms offering all the essentials. 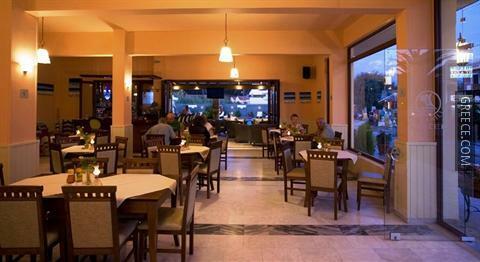 Guests can fill up on a buffet breakfast each morning, before a day of sightseeing in Arillas. 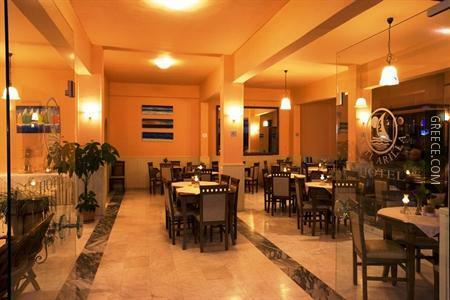 For those guests who enjoy exploring local eateries, there is a large variety near by. 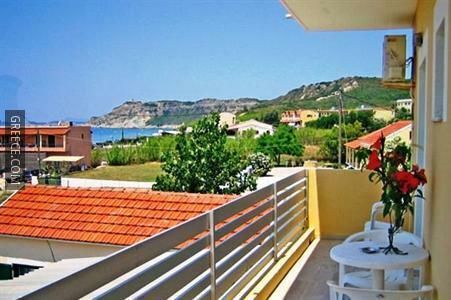 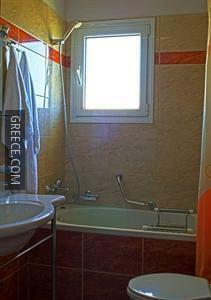 Agios Stefanos and Sidari are a quick car ride away for guests with a car.